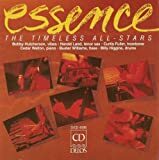 No THE TIMELESS ALL-STARSHAMBURG 1982 AT ONKEL PÖ'S CARNEGIE HALL reviews posted by specialists/experts yet. 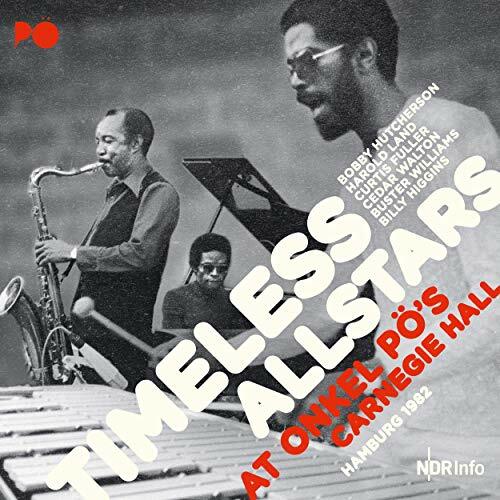 No THE TIMELESS ALL-STARS HAMBURG 1982 AT ONKEL PÖ'S CARNEGIE HALL reviews posted by members yet. No THE TIMELESS ALL-STARS ratings only posted yet.